Most traditional EAGLE users insist on using a three-button mouse; others enjoy the fluidity of using a Mac trackpad to pinch/swipe to zoom/pan. I’m somewhere in between: I want a desktop setting without sacrificing efficiency. 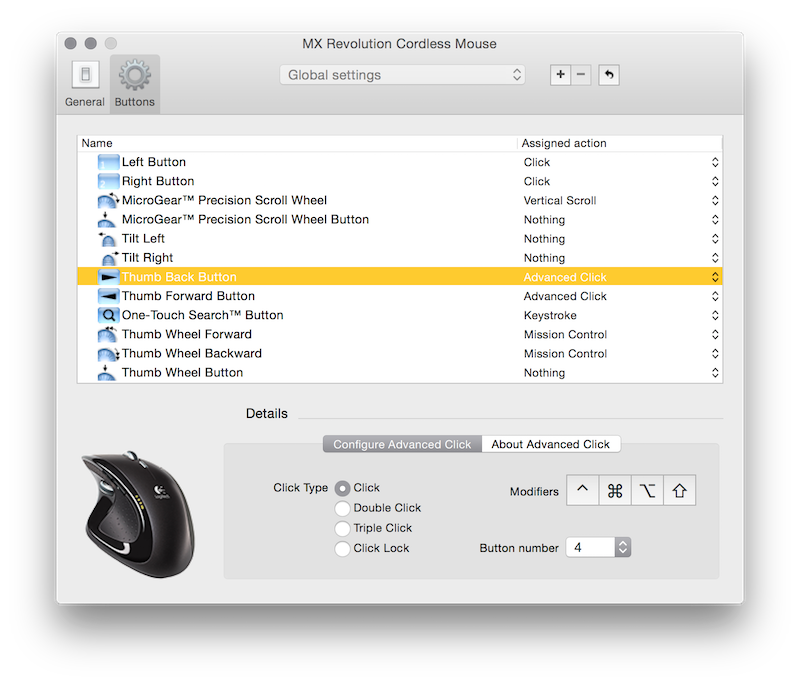 The mouse triggers virtual buttons 4 and 5. 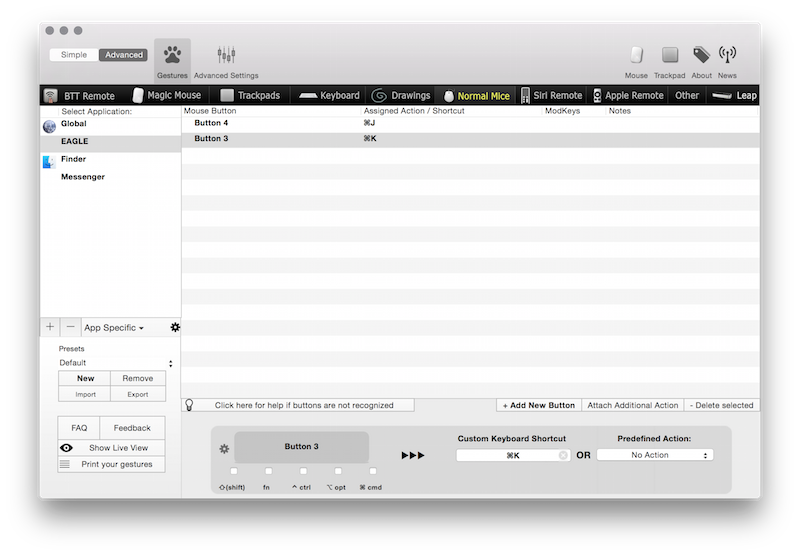 BetterTouchTools translates buttons 4 and 5 (detected as 3 and 4) to keyboard shortcuts. This intermediate levels adds flexibility by allowing the buttons to be used for different functions in other applications. Finally, the shortcuts are assigned in EAGLE. Note that WINDOW (@) 2 will zoom in by 2X relative to the position of the cursor. Run SET Interface.UseCtrlForPanning 1. 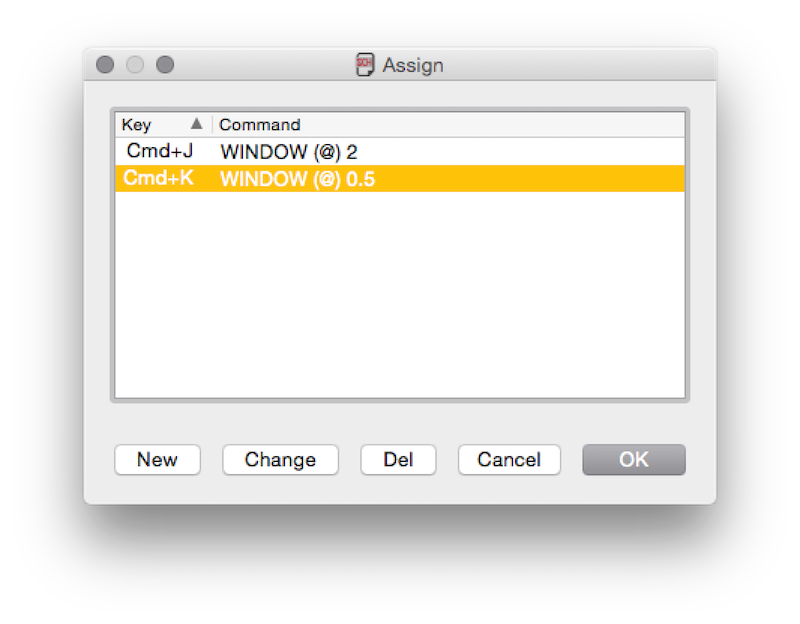 Hold down the CMD key and drag the mouse to pan on Mac OS. This behavior is the same on Windows with the CTRL key. None of this is obvious or straightforward, but it’s well worth the effort to efficiently use EAGLE on a desktop machine. My scope’s ground lead disconnected as I was debugging a stubborn circuit. In the meantime, the only signal I was measuring was the one induced by my MagSafe charger. I’m in the process of making a large digital clock out of tubular incandescent bulbs. I designed my own power circuitry for this clock, because it is a cheaper and more reliable option than what is available. I don’t trust the crude results of a PCB mill with high voltages, so I decided to try out DirtyPCBs. 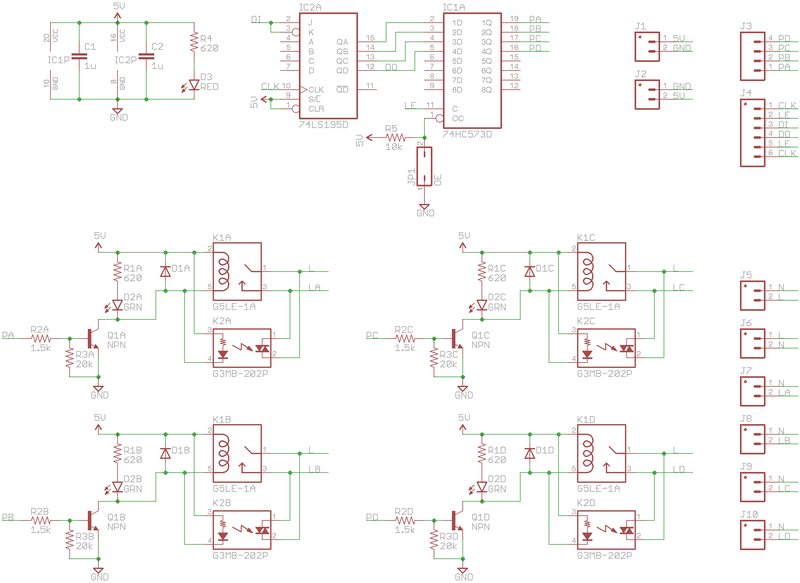 Each board contains four relays, which can be directly or serially controlled. The 4-bit latching shift register allows the boards to be daisy chained. 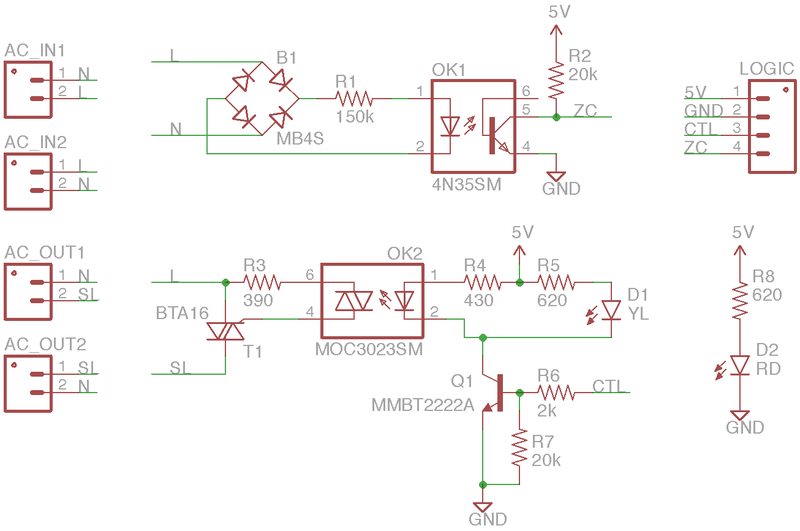 Each relay slot can be occupied by either a mechanical or solid state relay in the same footprint. The dimmer emits a “zero-crossing” pulse for each time the input sine wave crosses zero volts (ex. 120Hz in US). By delimiting the waveform, the circuits allows a microcontroller to control the connected AC load by powering it for a portion of each sine period. The duty cycle corresponds (non-linearly) to the dimming intensity.